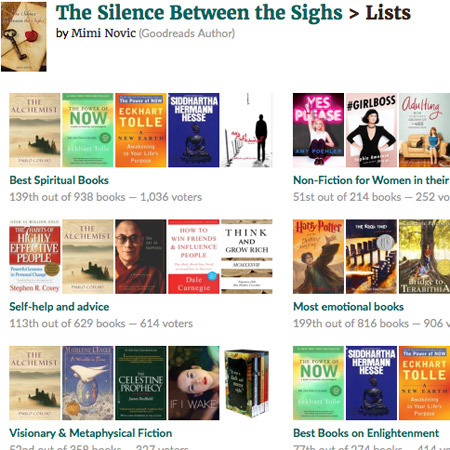 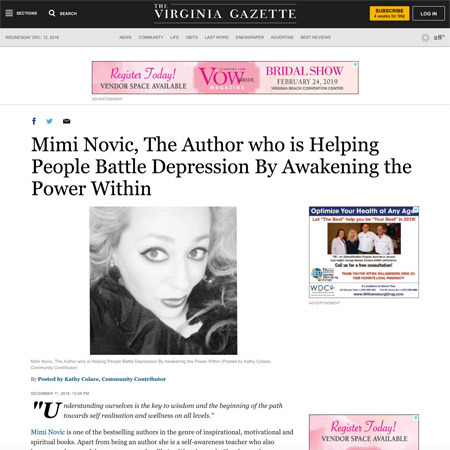 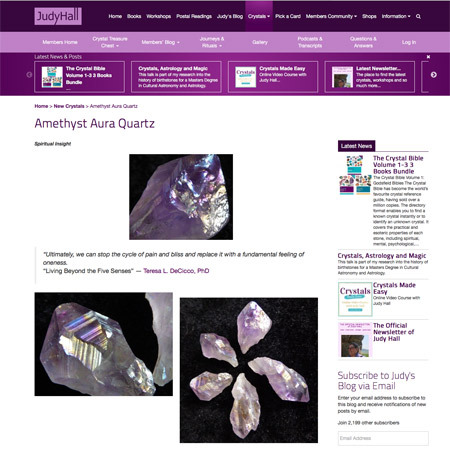 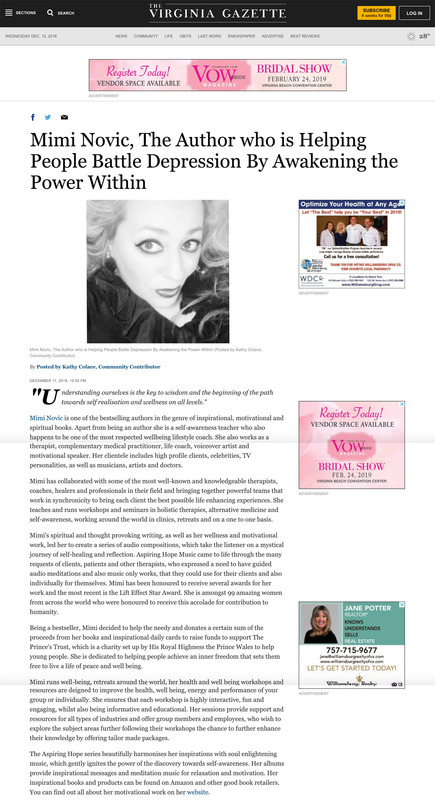 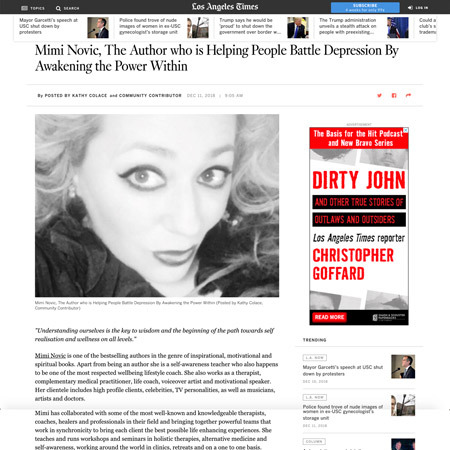 Mimi's books and writing can be found all over the Media. 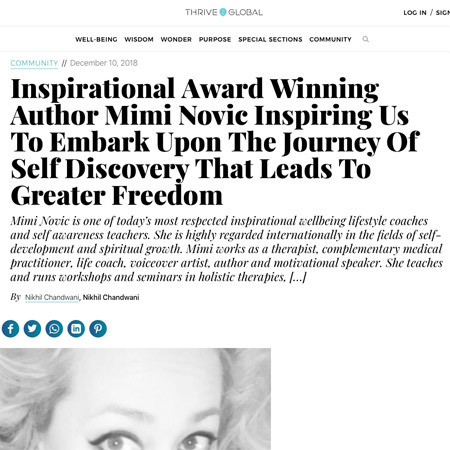 Her inspiring and thought provoking words accompany many articles and collaborations with authors and experts in every walk of life, as well as providing motivation to people everywhere. 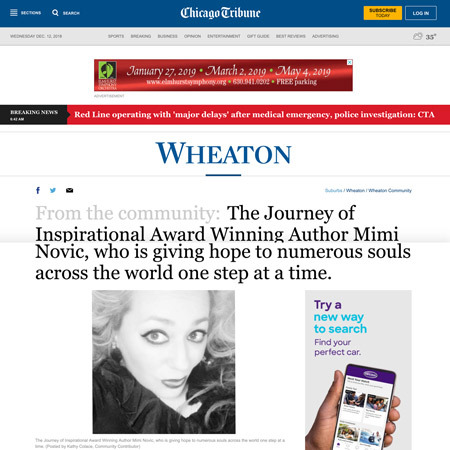 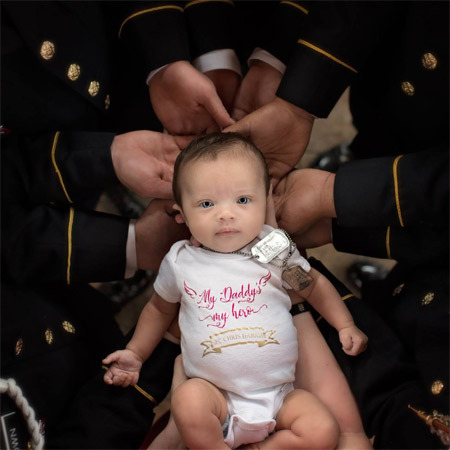 Mimi has a proven track-record in getting to the root of any problem with ease and preciseness. 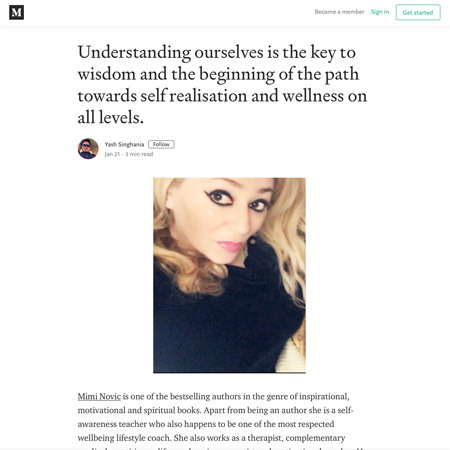 Her ability to get to the heart of the matter along with her expertise in self awareness means that she is able to provide advice on a wide range of subjects from wellbeing, self help, to the spiritual and is always being invited to speak in the media. 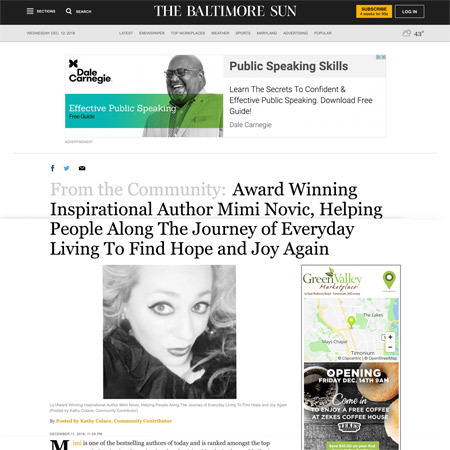 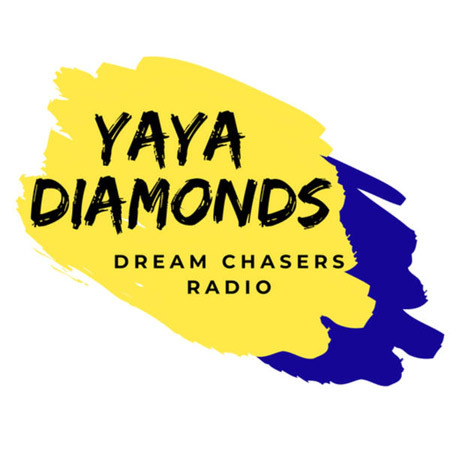 This makes her a regular speaker on various radio shows offering her experience, as a guidance and a motivational coach, where is able to uplift people and inspire them, while offering solutions and advice on a diverse range of topics. 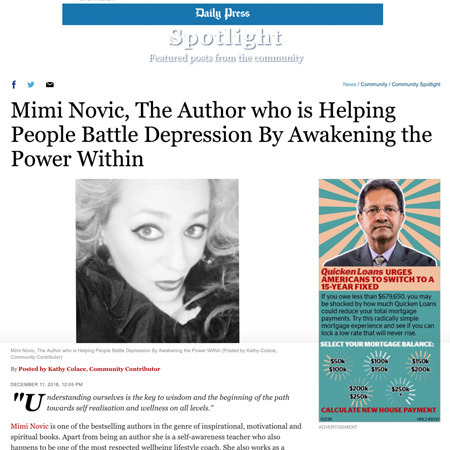 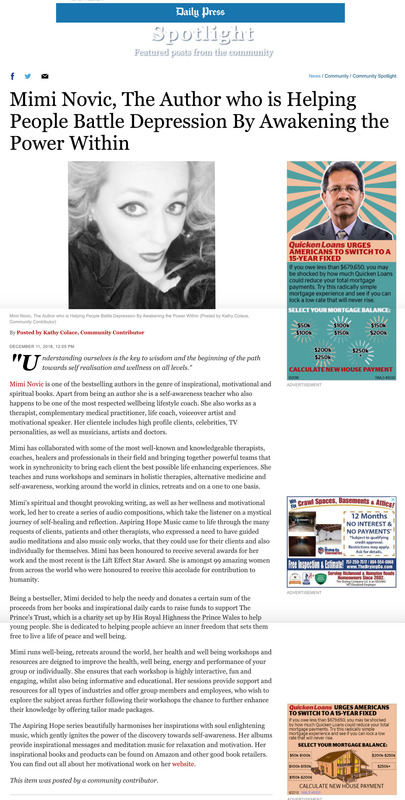 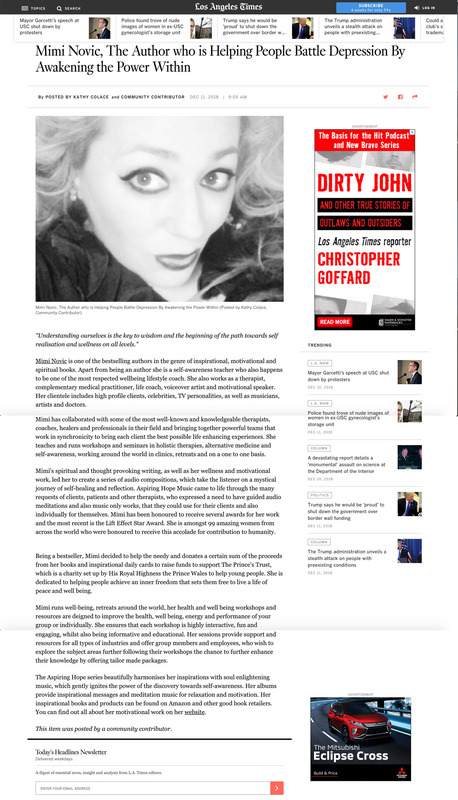 Her writing has been featured and has accompanied well known news stories around the world such as CBS, Fox News, Thrive Global, Los Angeles Times, Chicago Tribune, Law of Attraction. 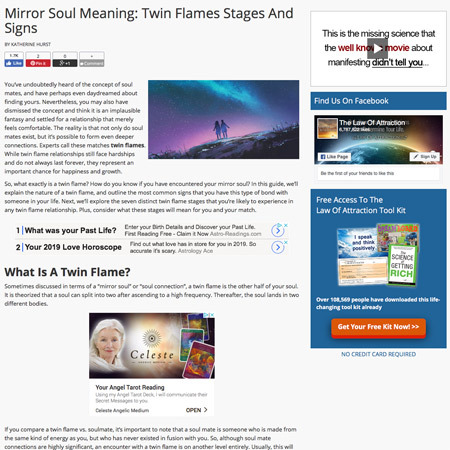 note; Some articles are not available to view outside USA, so for those articles please click the image to view.